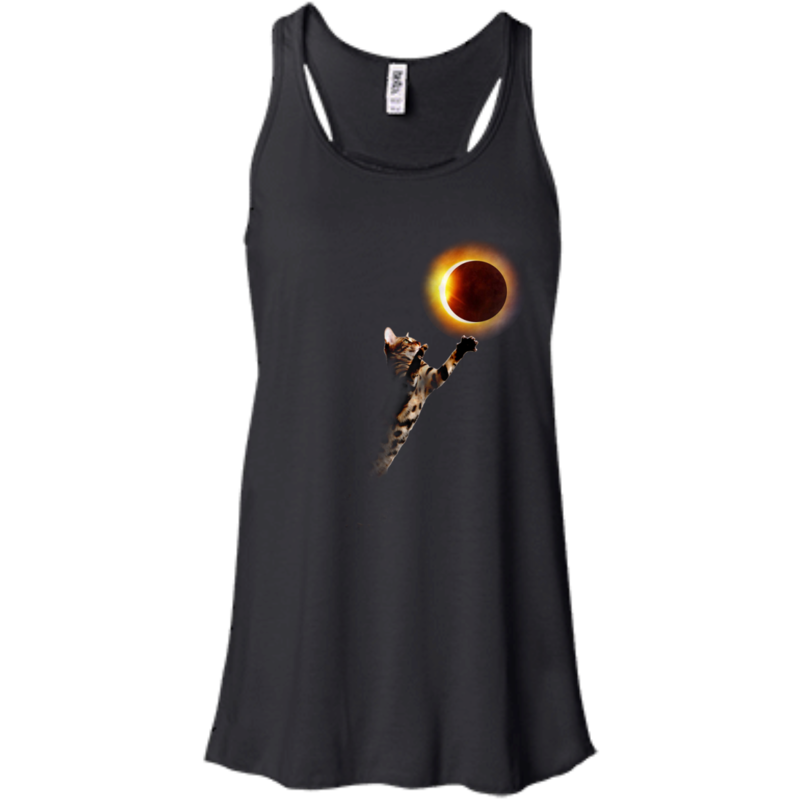 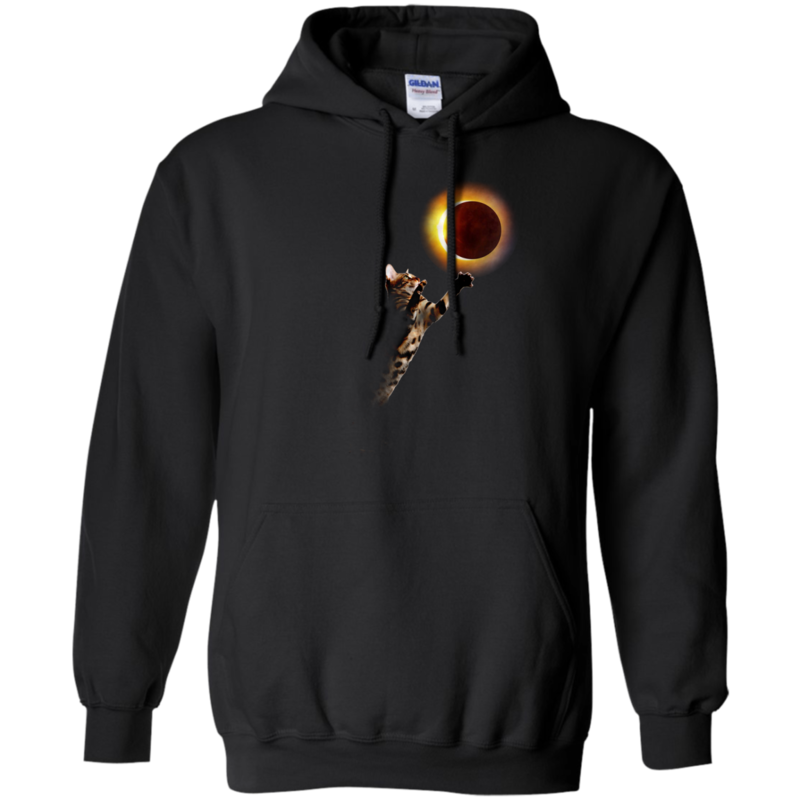 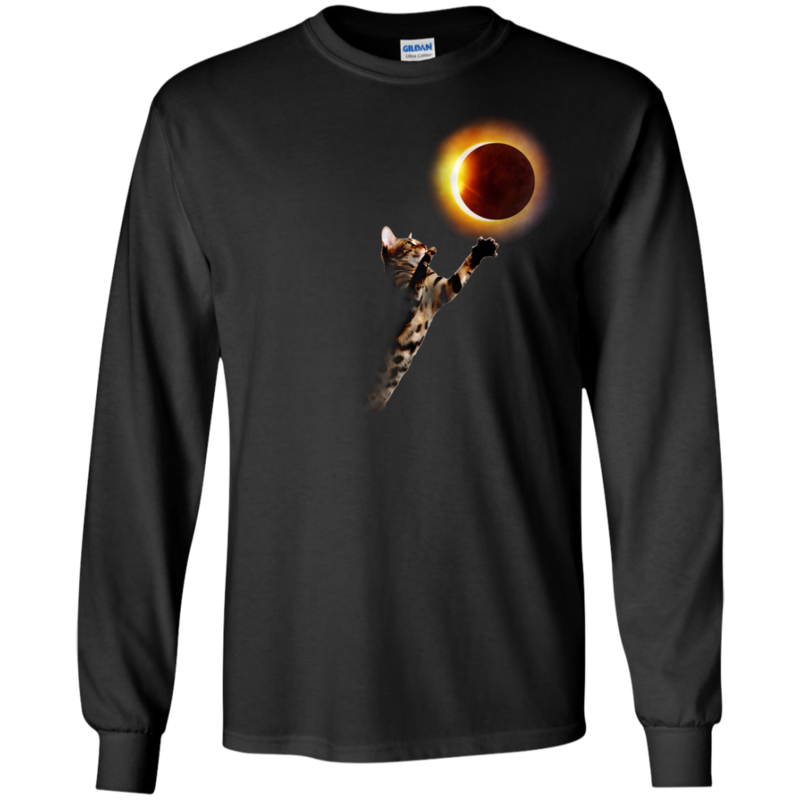 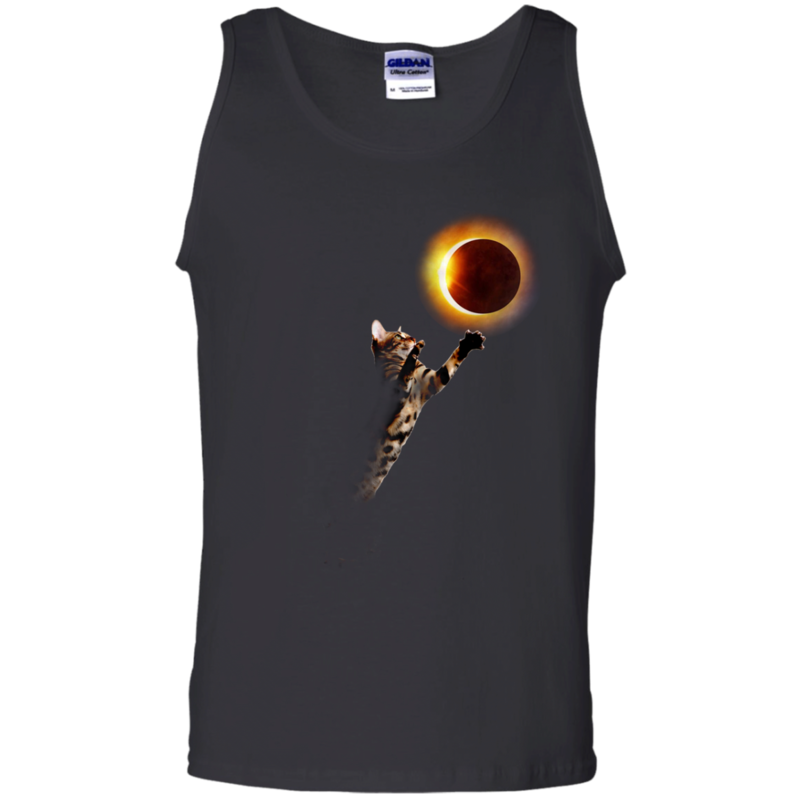 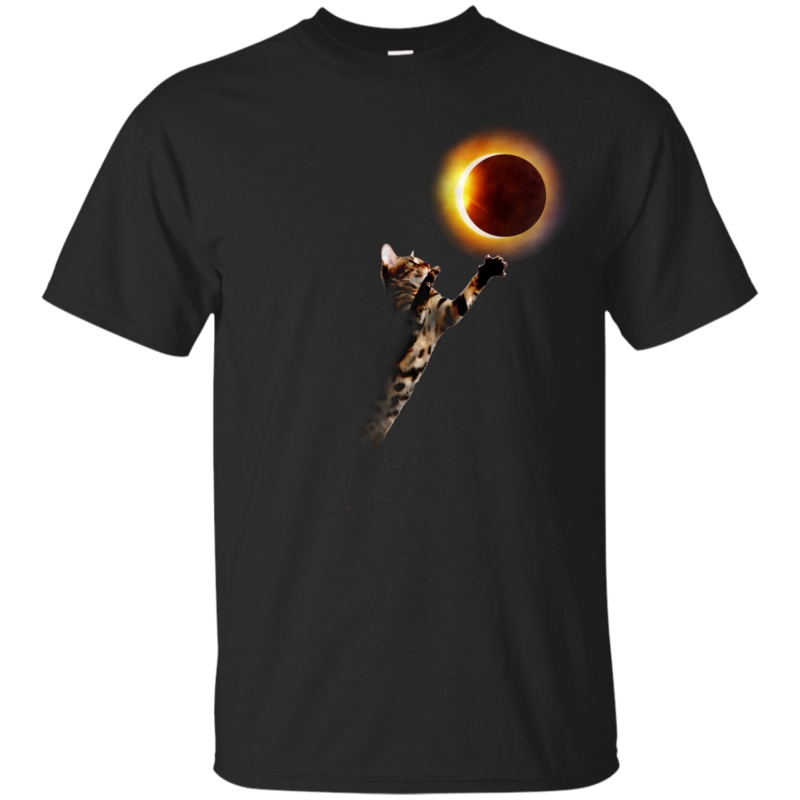 Cat Total Solar Eclipse 2017 T-Shirts, Hoodies, Sweater, Tank. 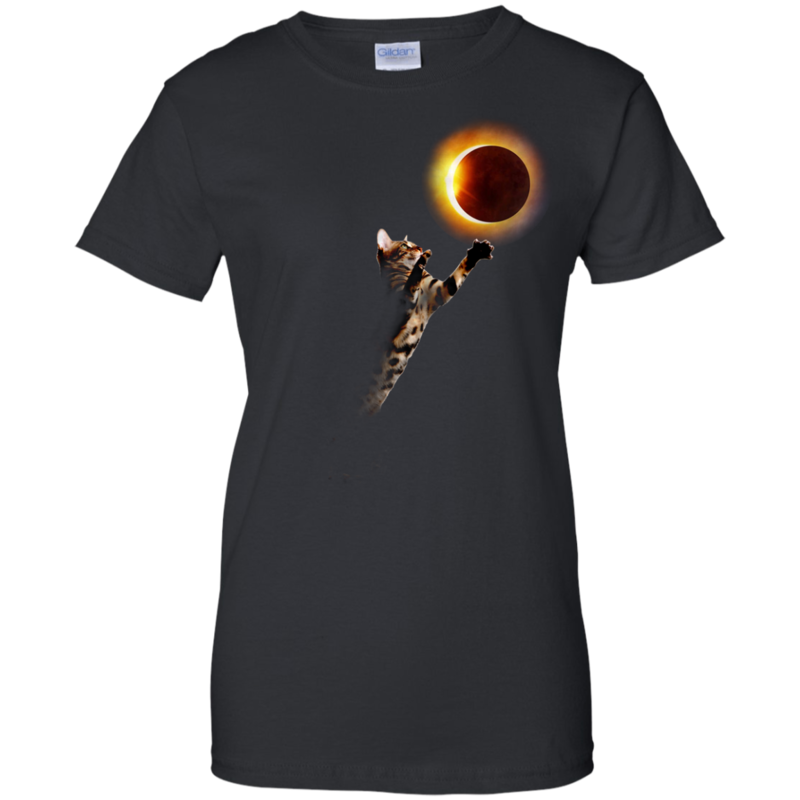 The cat playing with the ball turned into the idea of a cat and a total eclipse of the big eclipse event took place in the United States on August 21, 2017. 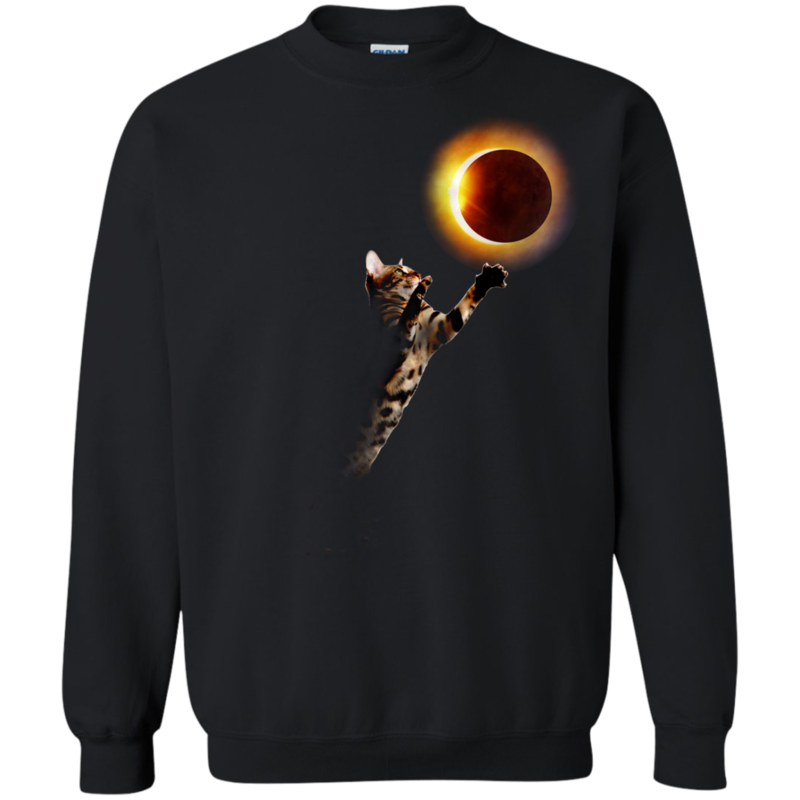 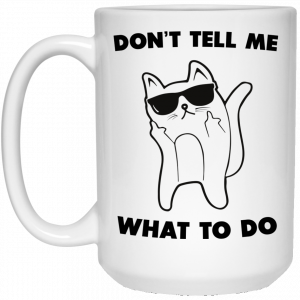 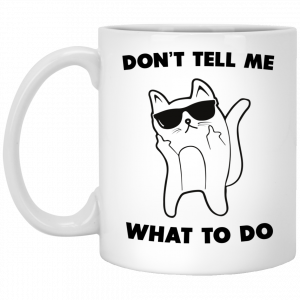 Do you love cats? 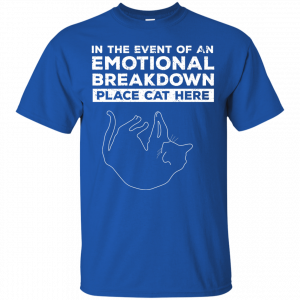 And you love the natural phenomenon too? 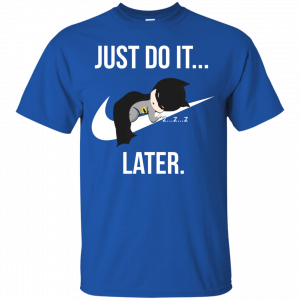 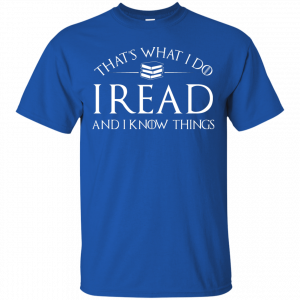 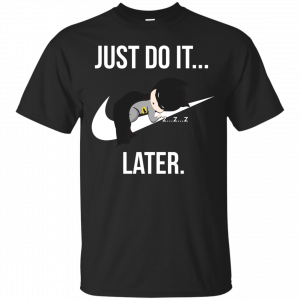 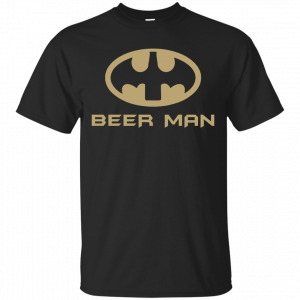 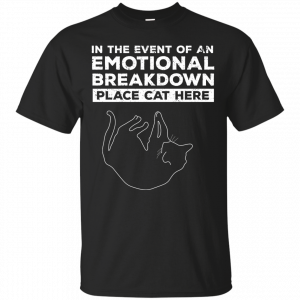 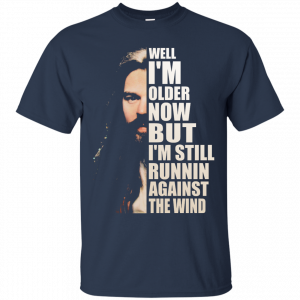 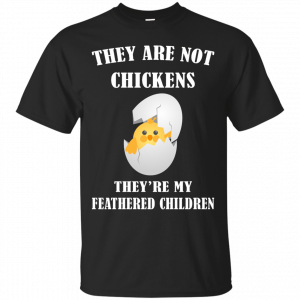 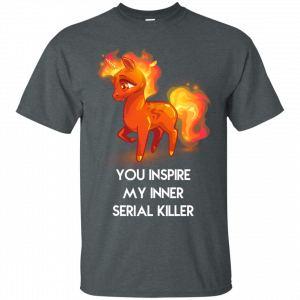 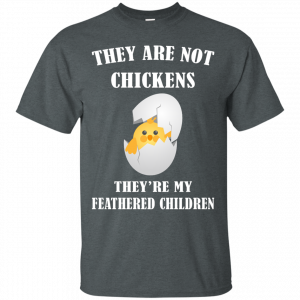 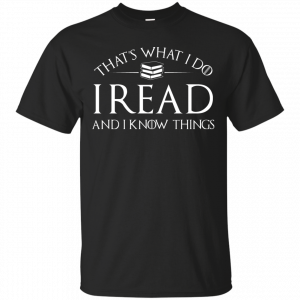 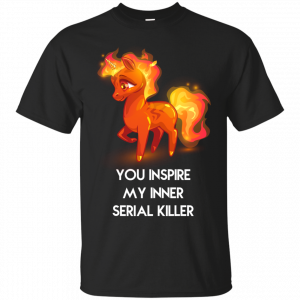 This is a great shirt that combines everything for you.